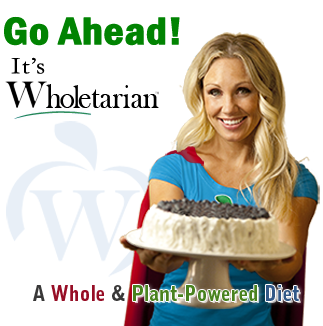 You'll find assistance from top Health Experts for all five Wholetarian Types with tips to help you succeed in converting to a Whole Food Diet by making the food you eat taste better than ever! A new classification for eating exclusively Whole Foods — the way our ancestors ate before we refined and degraded our food supply. 1. One who is intent on consuming only nature’s whole foods. 2. One striving to avoid all unnatural, unwholesome, non-organic foods tainted by harmful processing, refining or artificial additives. 3. One who follows a predominately plant based whole foods diet in order to achieve whole health and vitality. 4. One who accepts personal responsibility for ones part in compassionate practices, ecological sustainability and whole health awareness. All Health Experts Agree. The best dietary choice is to avoid all highly processed foods and replace them with natures whole foods. Eating a Whole Foods diet is critical to ones health and there happens to be more than one way to eat whole. One can successfully eat whole and live whole in a variety of ways. To help you choose and committ to a Wholetarian eating type, we’ve created a quick visual of what each wType (Wholetarian Type) eats. See My Wholetarian Plate for more info. Excellent health, a sexier body and vibrant longevity are yours if you want them. We are joining forces with Experts in all the Wholetarian categories by inviting them to share with you the very best recipes, articles and support possible to help you in your quest to be healthy and whole. You’ve heard it said over and over again “You are what you eat” but what you think determines what you eat. This is what makes Wholetarianism so uniquely different and the Lifestyle so effective. It is a total mindset. It is taking on a way of being. It is a commitment to eating whole foods. It is creating goals and boundaries, it is opening up new thoughts, freeing ideas and newly found rewarding foods. It is about taking a moral stand and sticking to it with integrity. Its not about restricting calories or any type of deprivation. It is about replacing what you already eat with whole food versions of the like. You’ll feel satisfied and your weight will naturally adjust accordingly. It is about removing physical cravings so that it is easy to eat and live healthy.You will get to a point where you are not struggling to eat super healthy, its just what you do subconsciously, or naturally, it’s what your mind and body yearns for and does effortlessly. 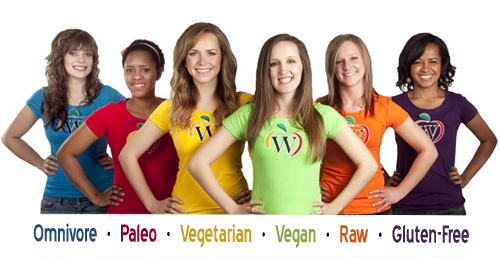 Wholetarianism is for everyone at any stage of interest with any eating preference. It is about raising the bar little by little or as quickly as ones mind is ready. It becomes who you are, a way of being, a wonderful Super way of being.